We cut curbs with high attention to detail. Curbs come in all sorts of shapes and sizes. That’s why you need a specialized team on your side to help with your curb cutting needs. We can fabricate custom curb saw cuts for unordinary projects. We cut all curbs to your city’s specifications, so leave the details and logistics to us. Often curb cutting is a part of other projects such as back cutting or driveway widening. We’re happy to provide you with various services so that you can get the exact end result you hoped for. 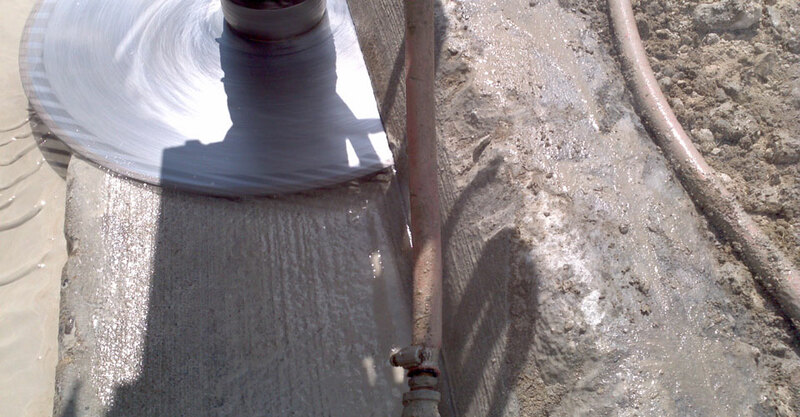 We have various types of equipment and tools not carried by all other concrete specialists, so be sure to consider Ace Cutting and Coring for any and all of your curb cutting needs. At the very least, reach out to us for a quote – it’s free! We have specialized tools and a highly-trained team of professionals ready to tackle any project. There is no project too big, too small, or too complex. At Ace Cutting and Coring, we’re always ready to take on something new. When you partner with us, your project becomes our project and we’ll work around the clock to make it happen on time and on budget. Ace Cutting & Coring provides a variety of services and are equipped to handle residential to industrial sized projects. At Ace Cutting & Coring, our services all start with our honest, professional, and highly trained team. We’re available 24/7 to make sure the job gets done right and on time. There is no project too big or too complex for us to handle. In fact, we design and build custom cutting equipment unique to the industry. We bring our own tools, power, and water supply with us. If you’re in need of curb cutting services or would like more information, contact us today! Whether your job is big or small, we are available 24/7. Call us for a FREE quote! !